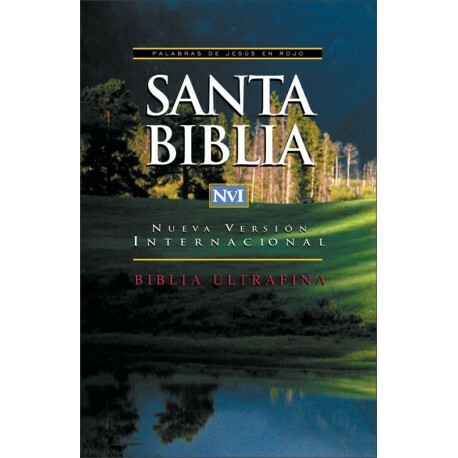 For nearly a decade, the International Bible Society and its Committee on Bible Translation have lovingly, faithfully and enthusiastically worked to produce the best version of the Bible text available in Spanish. Rest assured that the NVI will be beneficial and useful in your individual study of the Scriptures, as well as in preaching and teaching – and especially in evangelism. What happened to the English-speaking readers with the New International Version (NIV) has once again taken place with the Nueva Versión Internacional (NVI). 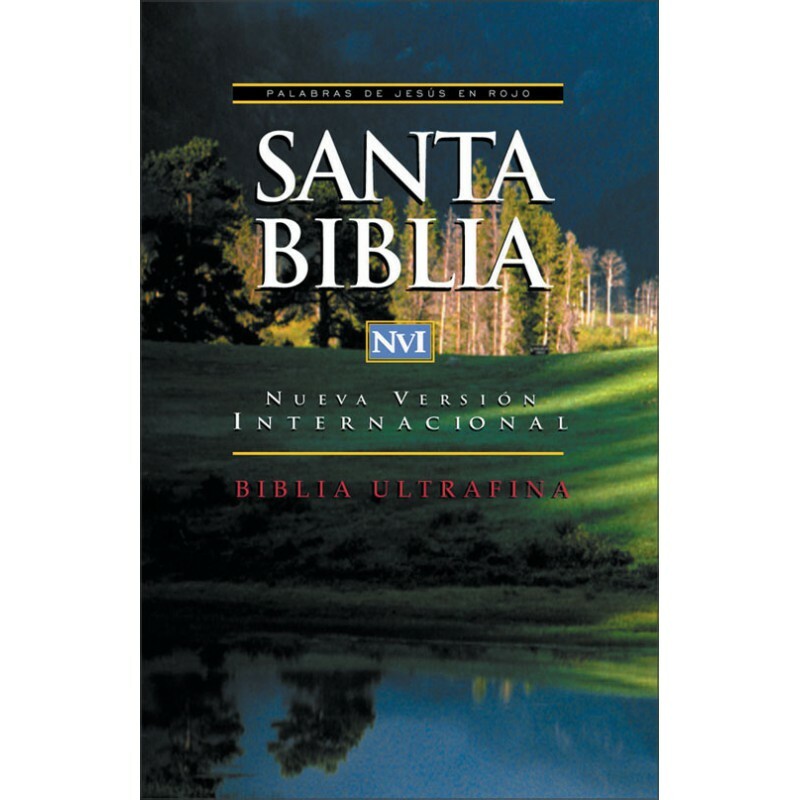 This will become your indispensable Spanish Translation in PC Study Bible. What process was used in the translation? Right from the beginning, each book was treated in a particular way. A translator specialist in a specific book drafted a first translation that was later on revised by other translators. Then the Old or New Testament committee dedicated several teamwork sessions to revise the manuscripts, contribute with their observations thus enriching the work. Readers and revisers in various countries read the manuscripts and sent in their observations. Finally, a committee of Bible scholars and writers gave the final stylistic touch. The entire Committee on Bible Translation was responsible for the final approval of the text. What were the guiding principles for the translators? An absolute reverence of God's Word, and a sound faith in it. A genuine desire that today's reader may be able to read the living Word of God in a fresh, dignified and current Spanish – rich in beauty and clarity. Eagerness to present the message of the Word as clear, simple and natural as the Holy Spirit inspired original text. Strict adherence to the exegetical and hermeneutic principles used in today's most well-known, accepted and used English Bible, the New International Version (NIV) , were closely observed. How does the NVI relate to other traditional versions? The NVI can complement and even improve some aspects. For instance, those terms and expressions so familiar to, and understood by, readers of Scripture have been kept. At the same time new terms and expressions have been introduced to communicate things that are not so clear in other versions. The NVI , being the most recent Spanish Bible translation, was translated from the most refined textual base – the result of the study and research of thousands of Bible manuscripts discovered in last years. Likewise, state-of-the art resources of Bible translation and auxiliary science, including computer techniques, were utilized to improve the accuracy and readability of the NVI.